Solera aged and imported from Modena, Italy. This is an extra special balsamic, sweet, thick, rich. 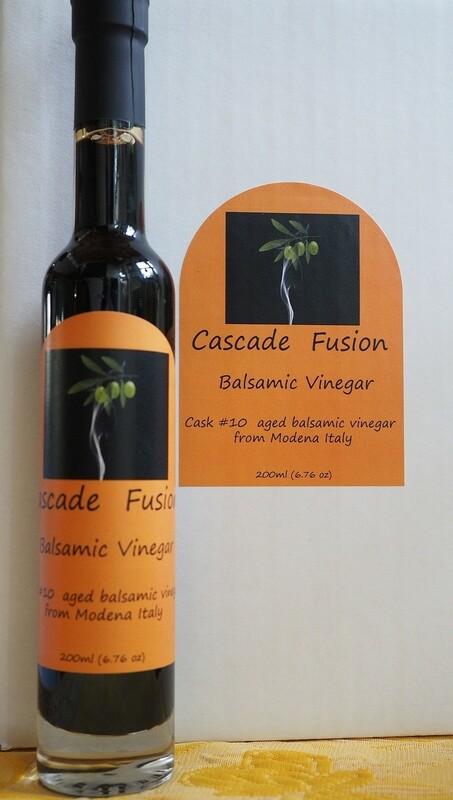 However you like your balsamic this one is sure to please!